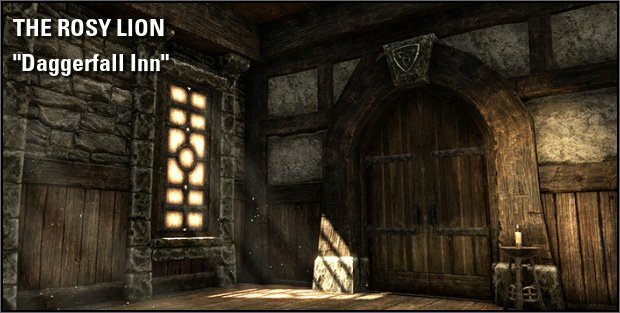 This is the Housing Type page for Elder Scrolls Online. The types of houses the player can purchase will be covered on this page and a player can purchase all of them if he or she wishes. 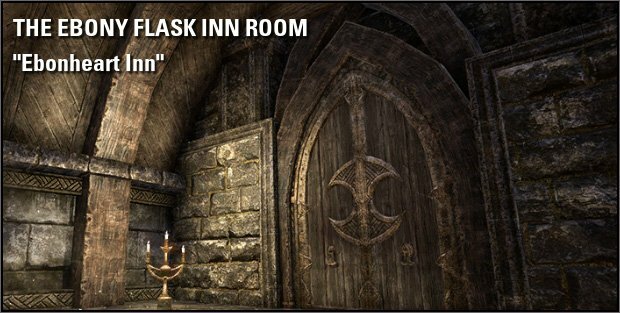 Inn Rooms are a type of housing found in Elder Scrolls Online and were added during Update 13. 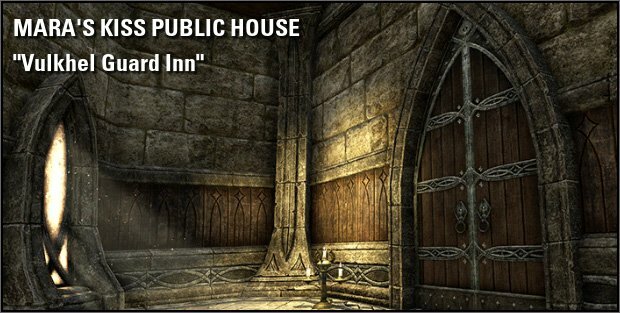 Inn Rooms are the smallest type of housing found in the game and is the starting home a player could own. The player can either do the quest "A Friend in Need" or buy this humble abode for some coins. "For the thrifty, one can seek out a modest inn room. These three were recently seen for sale, and as their owners are frequently poor, may be for sale again"
It&apos;s pretty much just a thing for long term collector types and achievement hunters. That said, having a house near a major town hub, even a cheap one, can save some coin when fast travelling if you don&apos;t want to drop any cash on wayshrines. don&apos;t bother wasting your time with houses, you can not use half of the furniture, you can not store anything in/on the shelves, cupboards, wardrobes and or the boxes/baskets. even the food is made of wax. all this said it still has more potential then destiny so win i guess. my guess is you can safely store items in any of these houses?